Artful Robot specialises in stitching together the best open source technologies to provide you with attractive, easy to use communication and information tools. We provide websites, databases and open source cunning to help charities, campaigns, NGOs etc. change the world. 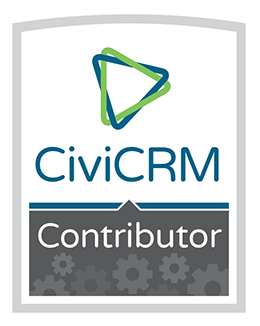 We usually provide a full and bespoke CiviCRM deal including initial scoping, migrating from other sources, implementing, developing customisations through to ongoing secure hosting and staff support. We also contribute through providing extensions, bug fixes and answers on stackexchange. We often find clients need customisations and so we often build interfaces on top of CiviCRM. Examples include a management tool for therapists to edit highly structured child treatment records; and a charity that has a very complex management system for educational scholarship applications for those affected by war in East Africa which guides applicants through an online multi-stage application, enables separate local teams and the international awarding body to assess, shortlist and interview applications. We also do little helper things, too. Primarily Drupal because it has lots more features and works better. Support CiviCRM on Wordpress when we have to.